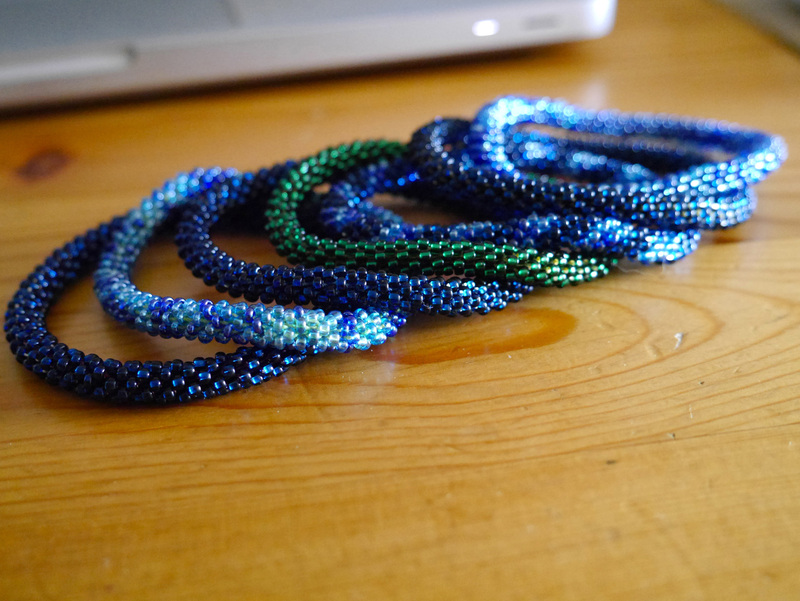 : crocheting & finishing the bead crochet bangles I started last week. 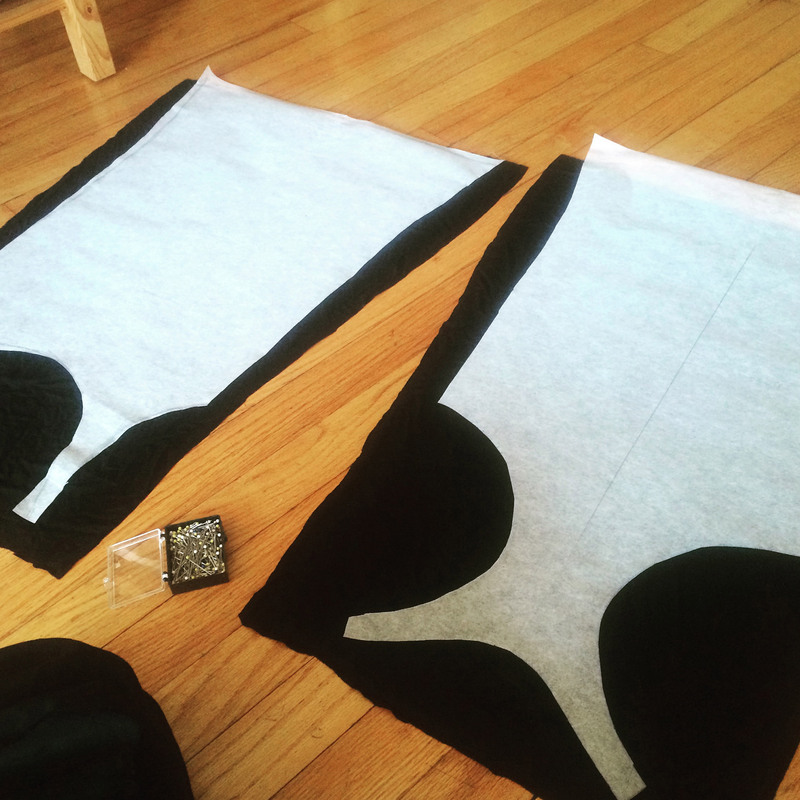 : sewing new tank tops because spring is absolutely here. yay!